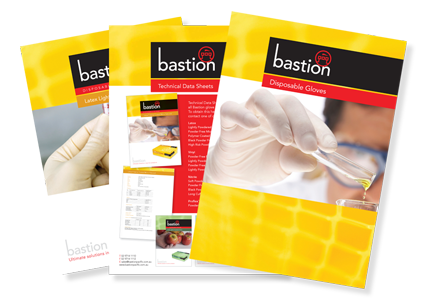 Bastion will provide you with the marketing support you, as a dealer, require. We aim to make it as easy for you as possible to become a dealer for the Bastion brand. Examples of the marketing support and details can be seen on the list to the left.